The DVD for Selma. 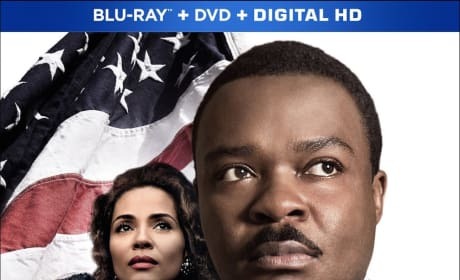 The MLK story comes to life in the DVD for Selma. The DVD for Fifty Shades of Grey. Jamie Dornan and Dakota Johnson star. 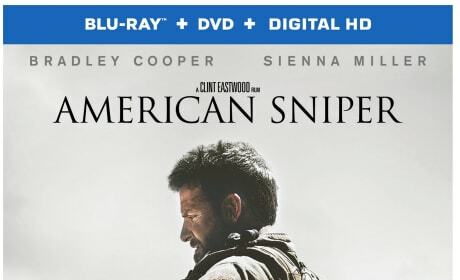 The American Sniper DVD. Bradley Cooper stars in the Clint Eastwood directed movie. 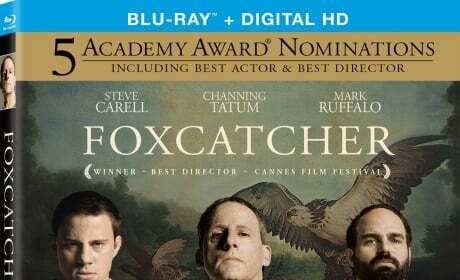 The DVD for Foxcatcher. Steve Carell and Mark Ruffalo star in the Oscar nominated true story. 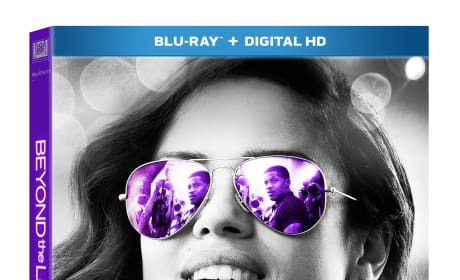 The DVD for Beyond the Lights. 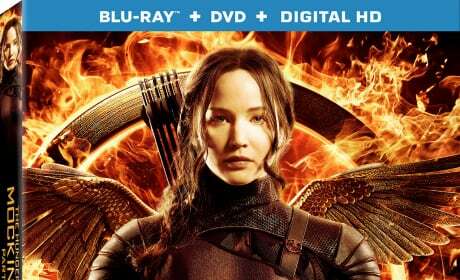 The masterpiece comes home on DVD. 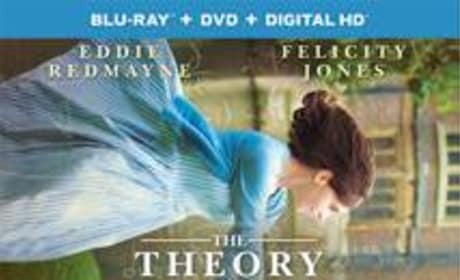 The DVD for The Theory of Everything. Eddie Redmayne stars as Stephen Hawking. The DVD for Nightcrawler. The thriller stars Jake Gyllenhaal as you've never seen him before. 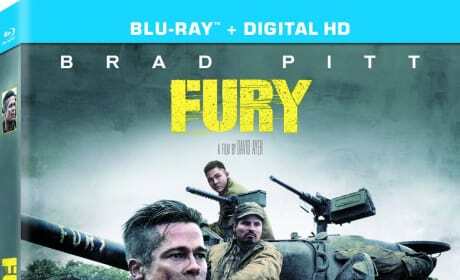 The DVD for Fury. Brad Pitt stars in David Ayer's World War II action flick. 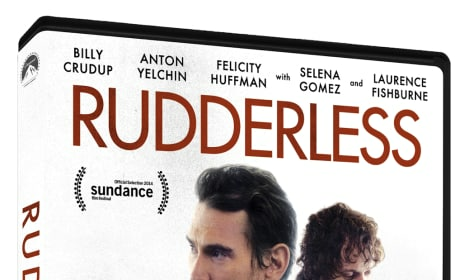 The Rudderless DVD is here. 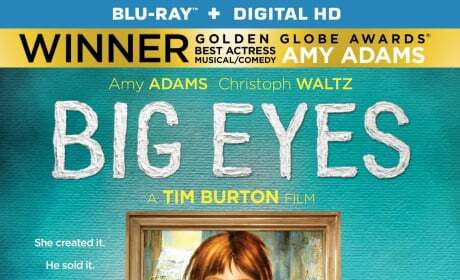 Billy Crudup and Anton Yelchin star in William H, Macy's directorial debut.